2018 has been a tough year for the cryptosphere. We have decided to postpone this project pending cultural adoption of cryptocurrency. Right now there is unlimited potential to increase revenue streams for music producers. Due to the empowerment of the digital revolution, there are more producers and creatives than ever, and it’s easier than ever to make music. But the music industry is still hindered by archaic systems which only paid back 12% to musicians in 2017 (source). With our current climate if you want to work as a successful musician or creative you must pursue additional revenue streams. At the Simplify Market, we have created some ways for music producers to get paid while doing something they are passionate about. MyMarket: An individualized marketplace where music producers and other professionals can market their services to the general public. Whether it be mastering music, making music videos, editing, captioning, digital art, or countless other skills that can be applied to the music industry. 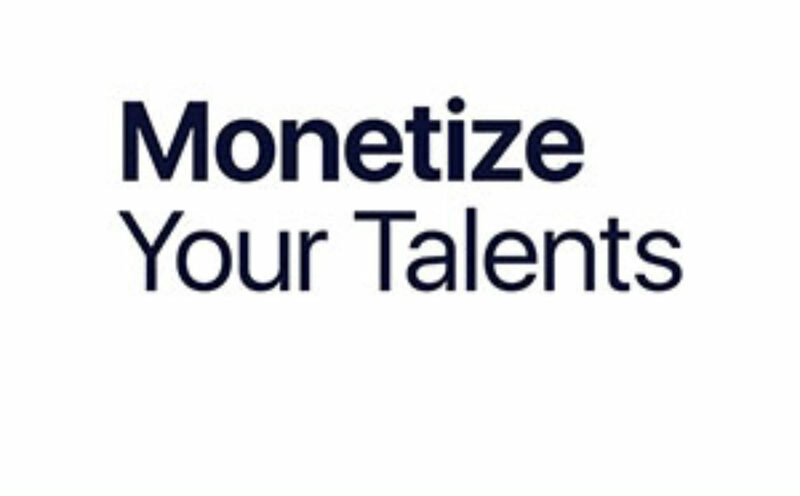 If you have at least one of skill set you can make money on the simplify market while working with people in the music industry. 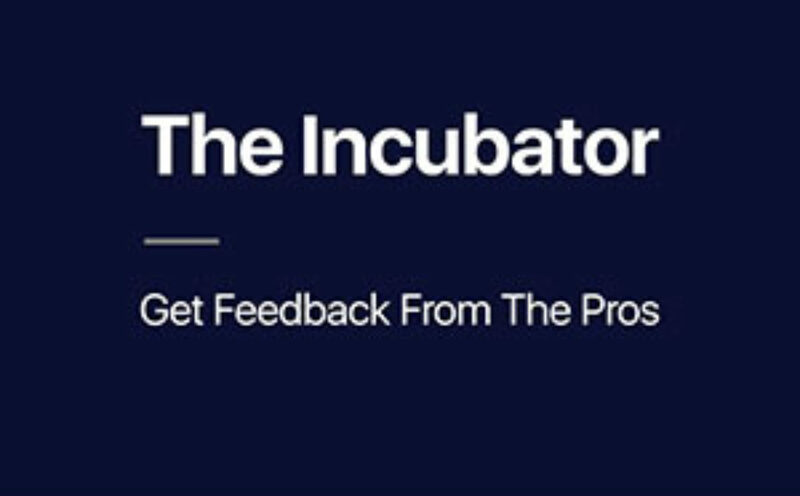 The Incubator: You’ve spent years developing your craft. 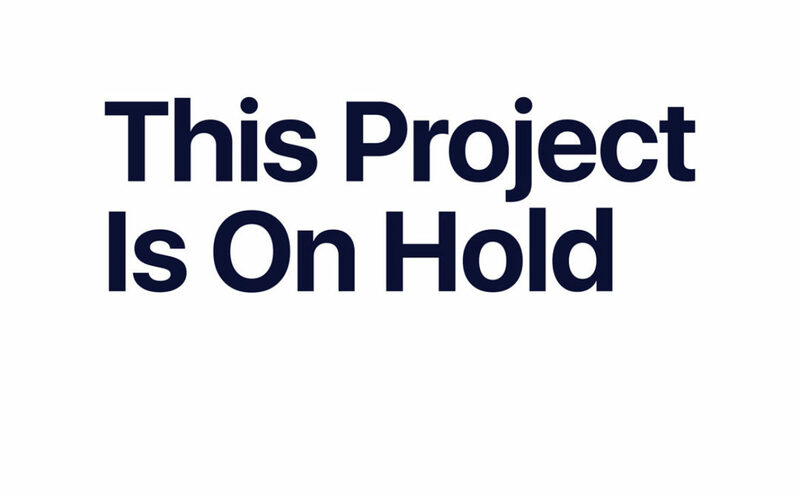 Now you can get paid to provide your valuable feedback. Set your price that works around your schedule- with The Incubator you can actually give back to the production community by providing feedback on tunes while simultaneously making a second stream of income. Music Licensing: License your music to heavyweight music clients while eliminating the middle-man. Behind the scenes, 3rd parties are taking huge chunks of the revenue created by these deals (50% or more!). Our platform will give music producers the ability to negotiate directly with these entities making sure they get the price they want with immediate payment. The community itself will create an environment of empowerment. Talented people with virtually no business connections could find themselves making a full-time wage doing what they love. Let’s use the Simplify graphic designer as an example. Like many others in the music industry, his talents are multi-faceted- he does so much more than just make music. Living in rural Russia, he has very little access to a good paying jobs and the option of working in the music industry is non-existant. By making album covers for the label, he is able to work at home and makes more than his parents who work full time jobs. This is the sort of case study… the sort of example of someone who could thrive within the Simplify Market. It’s all about connection through community and bringing people together who were otherwise never connected. – Aaron Simpson, the owner of Simplify Recordings. Another problem in the music industry today is the out-of-date and convoluted copyright system. Technically, once you record your music (and lyrics) you are automatically protected by copyright, even if it’s just a rough version or cell phone recording. But to get the full benefit of copyright protection, including the right to sue people for infringing your copyright, you must register with the U.S. Copyright Office. Processing times for copyright registrations can vary, but in general, it takes three to five months to process an electronic registration and seven to 10 months to process an application by mail. Copyright owners must submit each work or collection of works individually to the Copyright Office, accompanied with registration documents – which can be bypassed using online forms – and registration fees that range from $35 to $220. Registering many works can be time-consuming and expensive for small businesses. There is no copyright registration that protects you internationally. At this moment in time, hardly anyone officially “copyrights” their music. The process is very expensive and so time-consuming that it’s just not worth it. As a record label owner and publisher with rights to thousands of recordings and compositions, we’ve never officially copyrighted a single song with the U.S. Copyright Office, and the same can be said for several other label owners that I have talked to. This doesn’t mean we haven’t been in situations where we had to prove rights. One example I have dealt with time and time again is music being claimed on YouTube from a false party. In order to win the said dispute, we had to great creative and find a way to submit proof. There are times we have even gone as far as taking video of the actual computer session of the composition. As we specifically enter the digital realm, we need something that matches today’s climate. By creating a way that people could timestamp their works for both sound recording and composition on the blockchain, it could be a true gamechanger for the music industry. 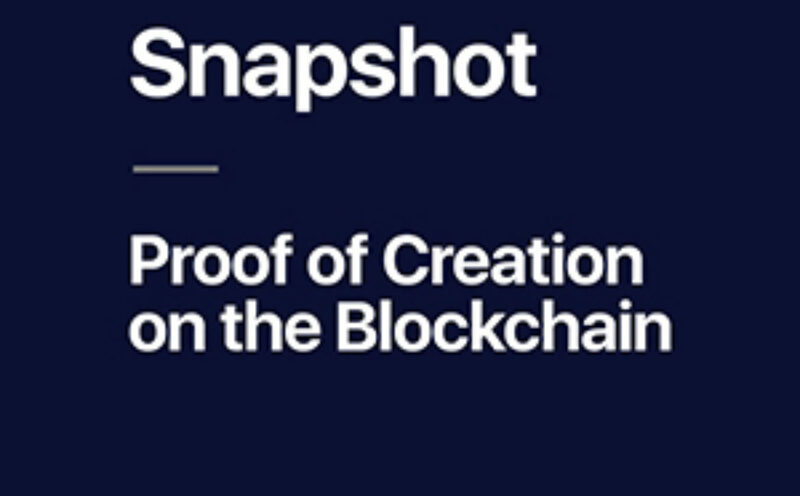 At The Simplify Market, we have designed a system called Snapshot. It’s simple. You log in to the market and in exchange for tokens, you can register the creation of your song right on the Simplify token blockchain. The date, artist, title, notes you provide plus an official audio-fingerprint will be stored and time-stamped for public viewing. You can literally Snapshot your track minutes after you make the first draft. But there’s more. Not only will you have a time-stamped audio-fingerprint of your music, we will check our database for any matches to assure that your music is not being copied by someone else. If you find yourself in a dispute, you can log back into The Simplify Market for a downloadable certificate showing your proof of creation in a manner that can be provided to various 3rd party entities for your desired use.